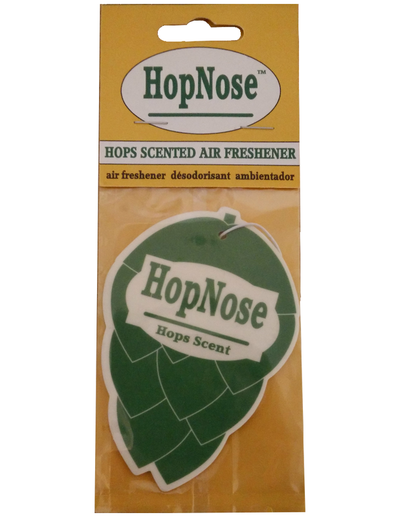 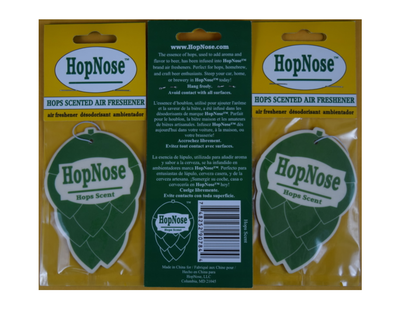 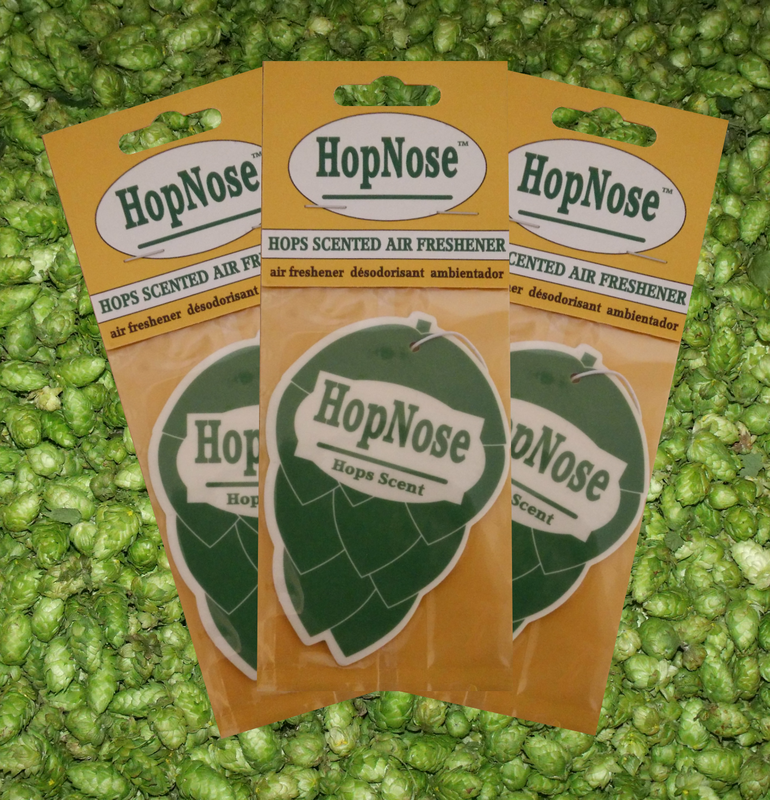 How Many Hops Air Fresheners Do You Need? 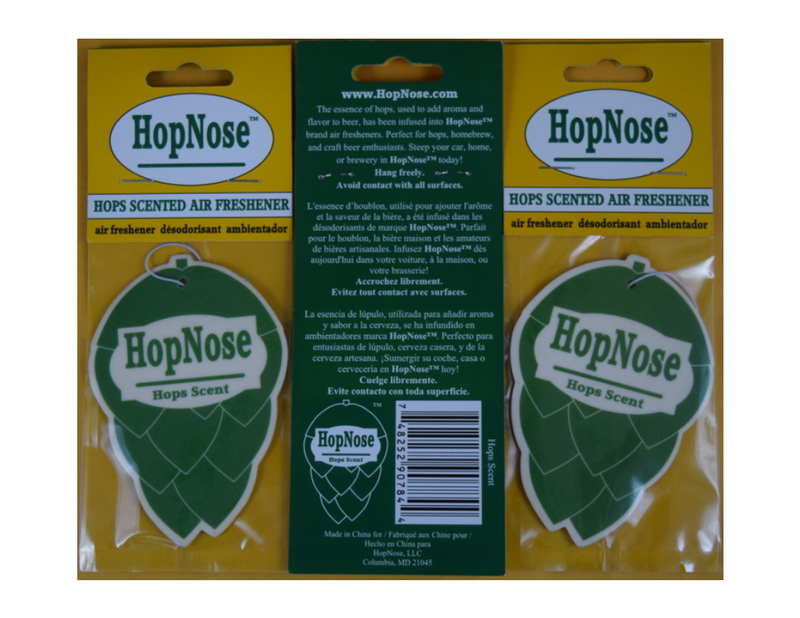 How many air fresheners do you need? Any questions you have are welcome. Minimum order of 50 hops air fresheners.